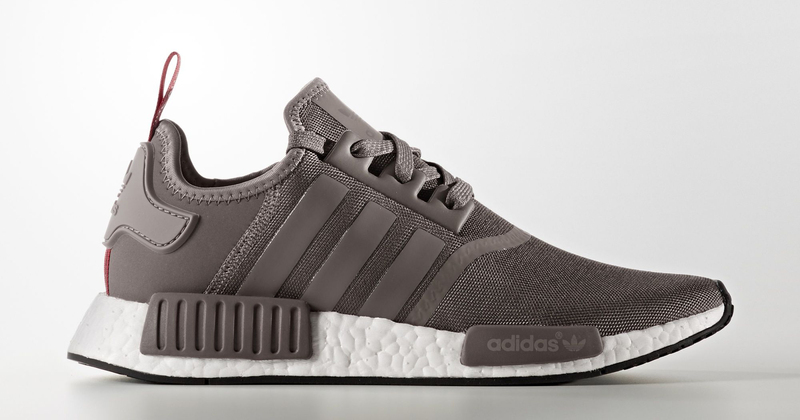 Another huge NMD day is coming. NMD fans can look forward to another huge day for the adidas sneaker tomorrow. 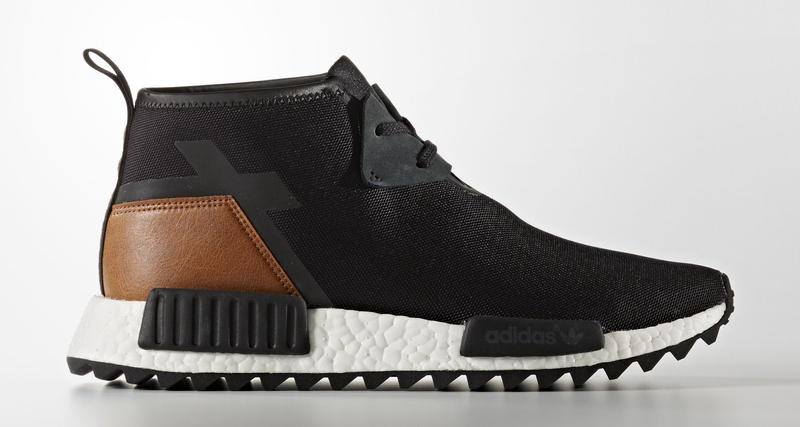 On Saturday, Oct. 1, all nine of the NMD designs seen here will release via adidas.com in the U.S. 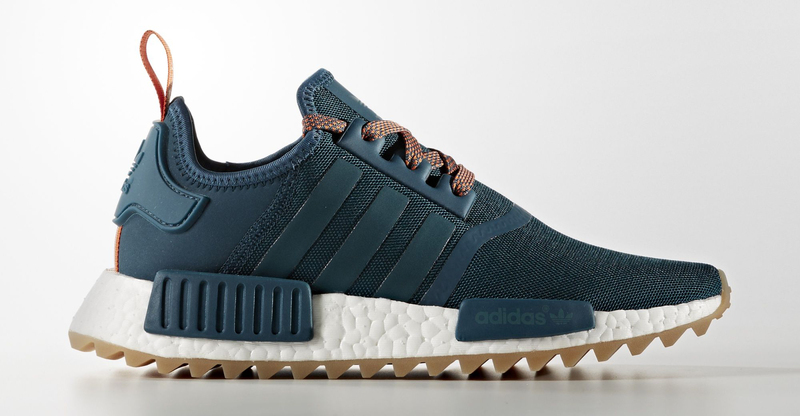 The silhouettes vary from original NMDs to XR1s and Trail NMDs. 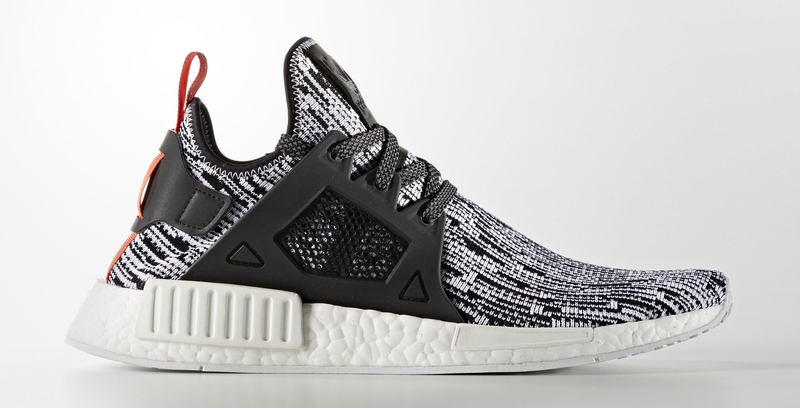 While most of the group sticks with the cheaper mesh option, there are a couple Primeknit offerings courtesy of the NMD XR1. 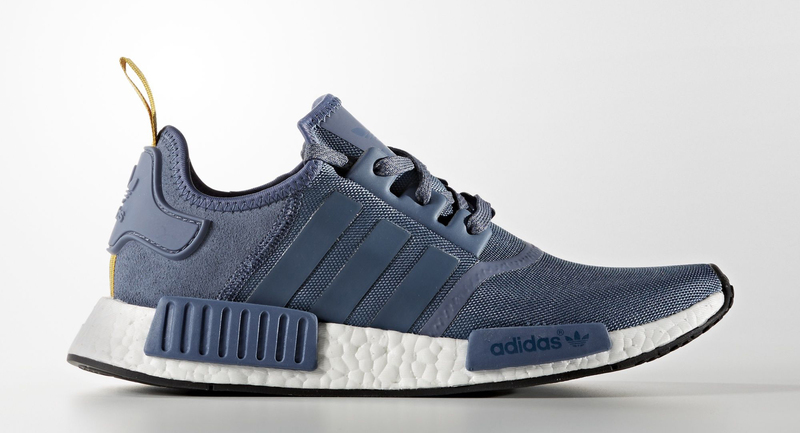 Some of these adidas NMD colorways already touched down in Europe, but this marks the first time the whole collection is hitting the U.S. via adidas' site. 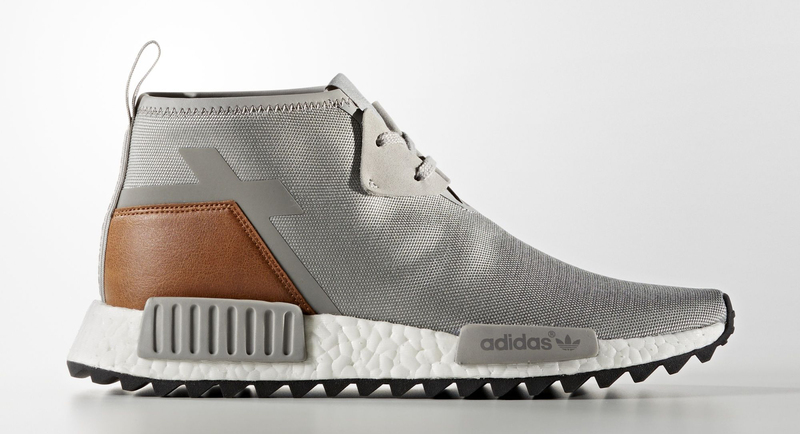 Readers hoping to purchase pairs should follow @adidasOriginals on Twitter for links when the products hit on Saturday.